If you’ve been hurt on the job or developed a medical problem as a direct result of your job, you may be entitled to workers’ compensation benefits. For many sick or injured workers, though, actually getting those benefits is a lot more difficult than just submitting a claim. Denied workers’ compensation claims are common, and if you don’t know what to do next, you could miss out on the financial compensation you are entitled to. 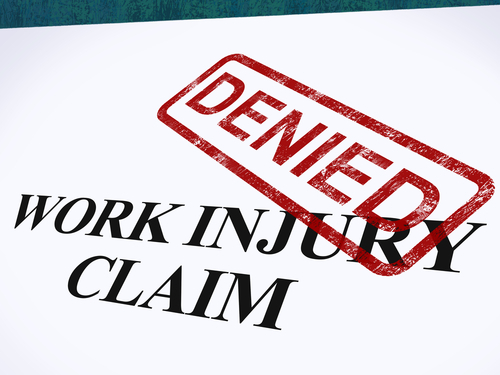 Here are the next steps you need to take if your workers’ compensation claim has been denied. Employers and their insurers tend to look for reasons to deny workers’ comp claims — even when they are valid. Your claim could be denied if you miss a deadline or if you filed the claim after leaving your job. 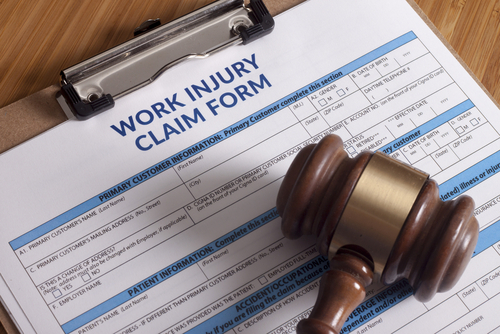 A dispute regarding whether your injury or illness is work-related may also result in a denied claim. In some circumstances, your claim could also be denied if your condition does not meet state guidelines. Understanding why your claim was denied can help you determine whether you should appeal the claim. If you think that your claim was wrongfully denied and you have documentation to prove it, appealing your case may result in having the decision reversed. 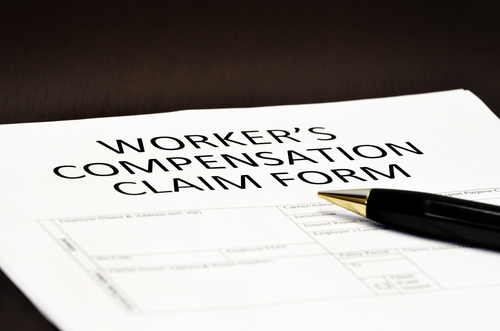 An initial denial does not mean that you should give up on your workers’ comp claim. Read the letter closely, and if you think you were denied as the result of a simple clerical error or a similar mistake, talk to your employer. You may be able to have the decision reversed without escalating the situation. If you don’t think talking to your employer will work, you will need to file an appeal. When you receive a denial letter, it typically includes information about what to do in order to appeal the decision. Because the appeals process is different in each state, it is important to read this information carefully. Appealing your claim may mean attending a hearing before an administrative law judge. 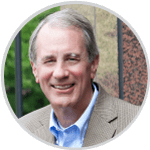 This type of hearing typically goes through the state’s workers’ compensation board or the labor department. There, you will need to present evidence to support your claim. The type of information you will need depends largely on why the claim was denied. Things like medical records, time sheets proving you were on the job when you were injured and other documentation can help you win the appeal. Unless you have determined that your claim was denied due to a simple mistake that can easily be corrected, talking to an experienced workers’ compensation attorney is almost always advised. 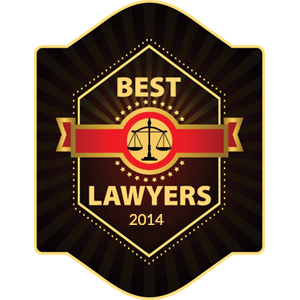 Your attorney can help you decide whether your claim was wrongfully denied and whether you have a strong chance of winning if you appeal the decision. Because the timelines for appealing a workers’ compensation claim denial are short, it is best to talk to a lawyer as soon as possible. Even if you are fairly certain that you want to file an appeal, you should consult with an attorney. An appeal is a complex process, and if you are not familiar with the law, you are unlikely to win. 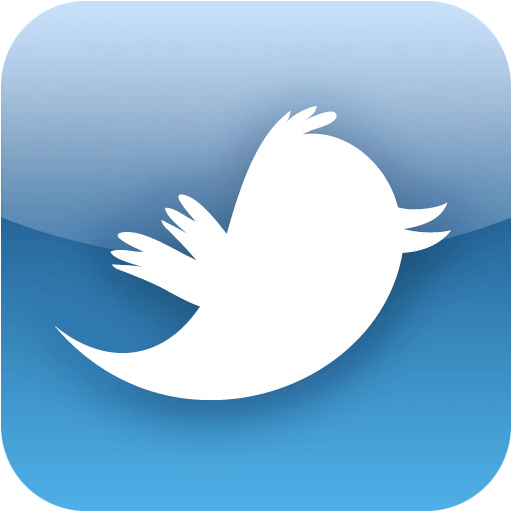 You will be responsible for understanding and abiding by rules of evidence and civil procedure, and if you fail to do so, you could have a serious problem on your hands. 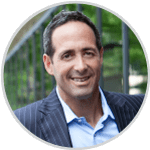 Also, if you fail to win at the early levels of appeal, you may find yourself unable to present additional documentation later in the process, should you decide to hire an attorney at that time. If you have been injured at work or developed a medical condition because of your job, you may be protected under workers’ compensation law. Unfortunately, workers’ comp claims are commonly denied by employers and their insurance providers. If your workers’ compensation claim has been unjustly denied, don’t give up hope. Speak with an experienced workers’ comp attorney to find out whether you should appeal and for vital legal assistance during the appeals process.